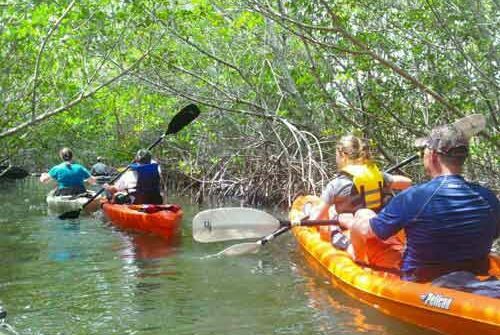 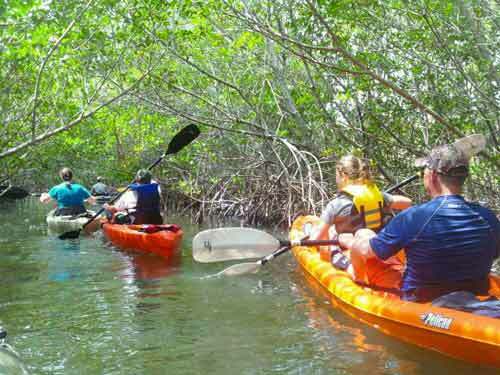 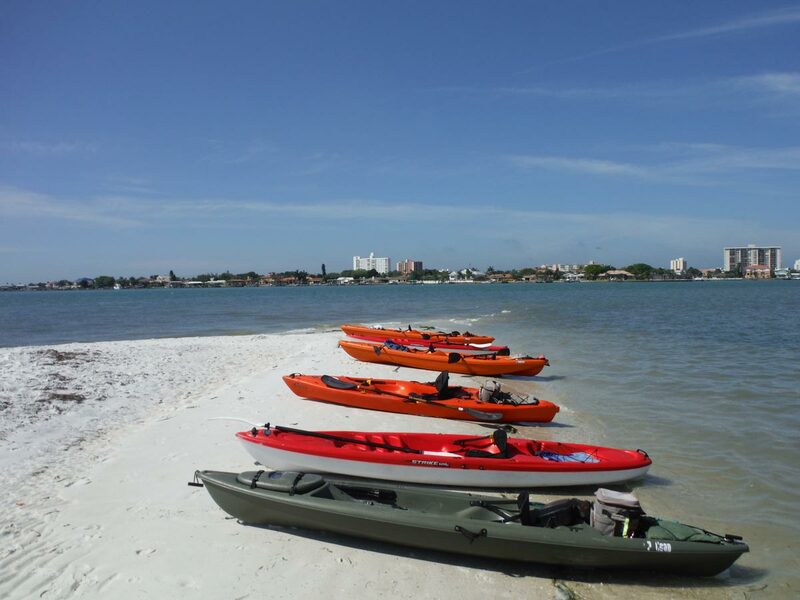 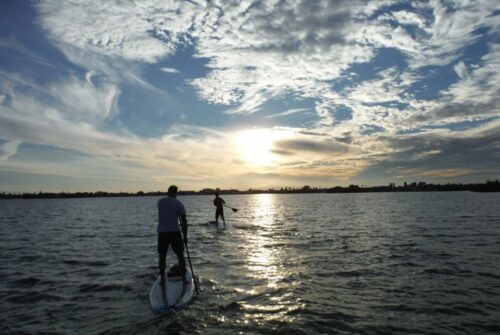 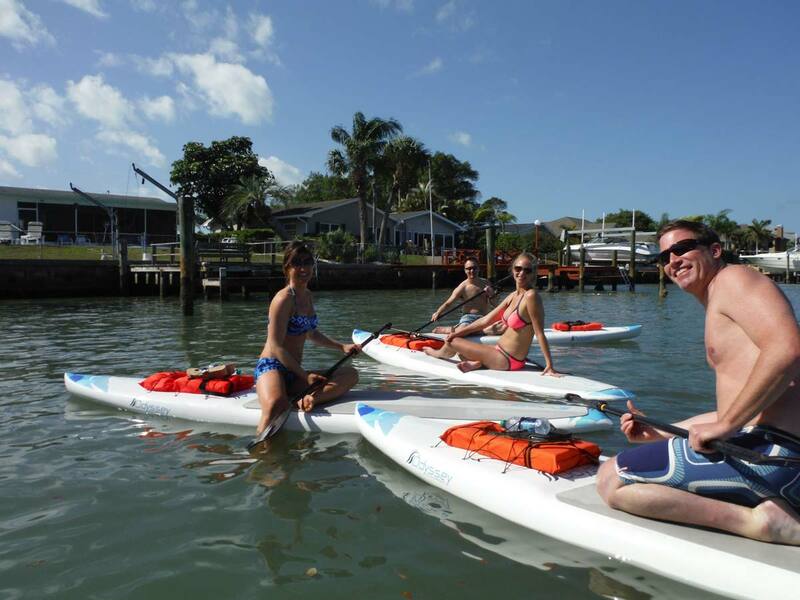 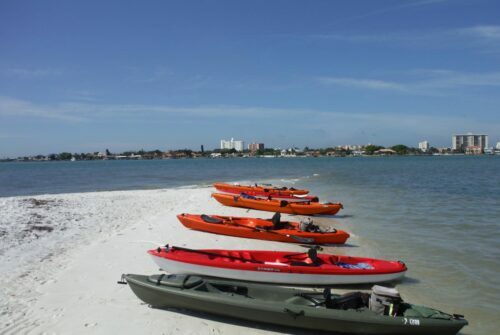 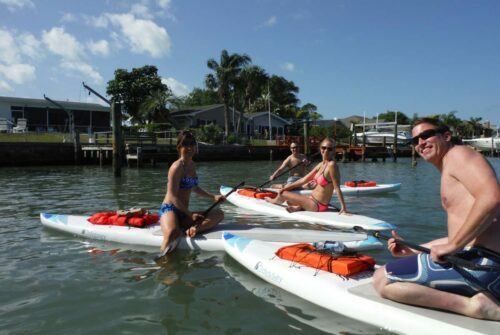 Down South Kite and paddle on beautiful Clearwater Beach is committed to sharing the love of these water-sports. 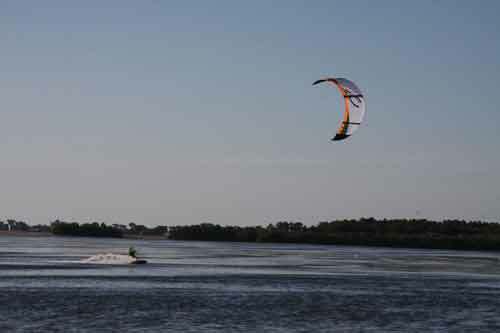 Kiteboarding is the fastest growing wind-driven watersport in the world. 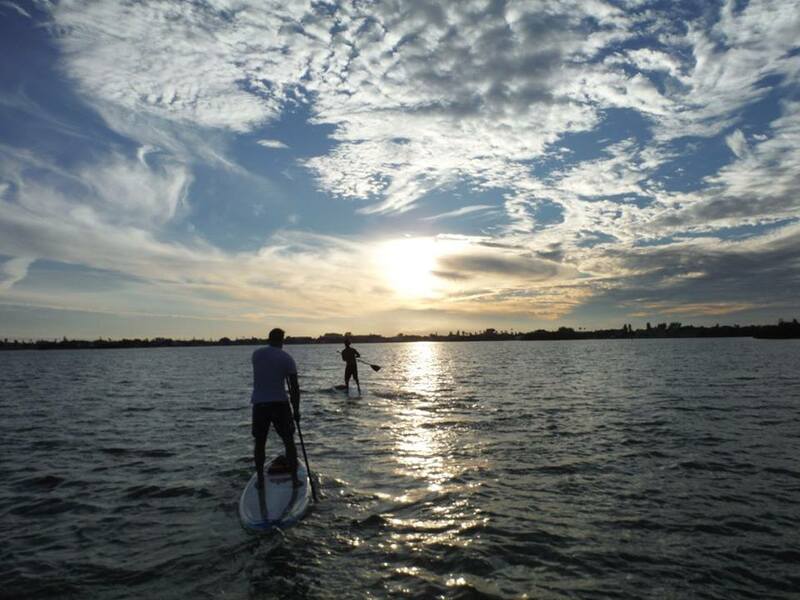 It involves sailing, wakeboarding, surfing, and is a low impact workout.